With average high temperatures in the mid-90s in the months of July and August, Fort Bend County can present significant challenges for residents trying to keep cool and comfortable during the heat of summer. At All Out A/C & Heating, we offer real solutions to help you and your family stay comfortable throughout the year. Our expert technicians can provide you with the right solutions to manage all your heating and cooling needs. All Out A/C & Heating offers convenient appointment times to help you maintain your HVAC system in optimal working order. If a breakdown does occur, our highly trained and knowledgeable technicians can quickly diagnose the issue and provide you with cost-effective solutions to keep you and your family comfortable even during the dog days of summer. 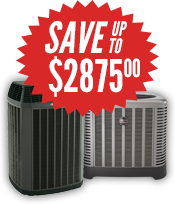 By choosing our company to serve your Fort Bend County air conditioning repair needs, you can be sure of the most responsive service and the best possible resolution of your heating and cooling problems. 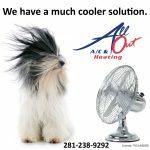 All Out A/C & Heating has the experience and expertise to manage all your Fort Bend County air conditioning repair requirements and can provide you with quality replacements for systems that cannot be restored to efficient running order. 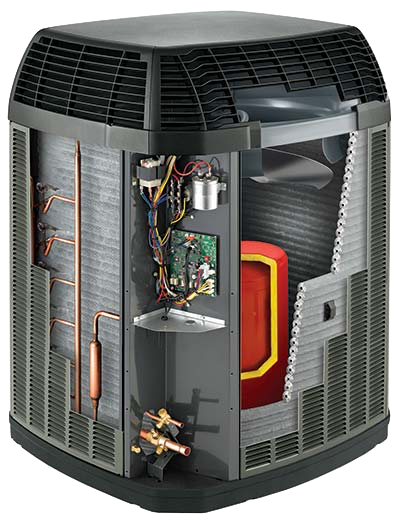 If a replacement for your current air conditioning system is required, we sell and install high-efficiency Trane and Ruud systems that can lower your utility bills and ensure the greatest degree of comfort for your entire family even during the hottest summers. The SEER-rated systems carried by All Out A/C & Heating are green-friendly and reliable, allowing you to enjoy absolute confidence when purchasing your new heating and cooling equipment from our company. At All Out A/C & Heating, we go the extra mile to help you stay cool and comfortable all summer long. No matter what the weather brings, we are here to provide Fort Bend County air conditioning repair services designed to suit your needs and your budget. Give us a call today at 281-238-9292 to set up an appointment for your repair or to schedule maintenance for your HVAC equipment. We are here 24/7 to answer your calls.